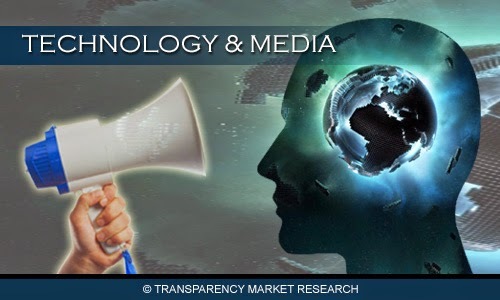 Transparency Market Research Reports included a detailed market survey and analysis trends on “Silicon-On-Insulator (SOI) Market”. This report also includes more info about basic overview of the industry including definitions, applications and global market industry structure. Silicon-on-Insulators (SOI) are made up of a thin silicon uppermost layer and a thicker silicon lowermost layer with an insulating material like silicon dioxide forming the middle layer between these silicon layers. SOI are valued for their high performance characteristics, low energy wastage, low power usage, and higher speeds as opposed to regular silicon wafers. With such properties, SOI are in much demand for their use in mobile phones, notebooks, digitalized cameras, and in other such electronic devices. Initially, the American military had used SOI in the 1960s before it was commercialized in the 1980s. Asia-Pacific and North America are expected to lead the market in global consumption, generating the largest revenues. The major industry segments where SOI is used are microprocessors for computer motherboards and in video game consoles. Some of the major factors driving this market are the increasing demand for microprocessors and gaming consoles, the highly effective physical properties of the wafer, ever-rising demand in the developing economies of Asia-Pacific and in the established markets of North America and Europe. Some of the major factors restraining the growth of this market are volatility in prices of raw materials, time-consuming manufacturing processes that are still in use, and the high cost of the material along with the intricate designing that is required. Some of the major players in the SOI manufacturing market are companies such as MEMC Electronic Materials, Shin-Etsu Handotai Co. Ltd., Siltronic AG, SUMCO CORPORATION, Ultrasil Corporation, Virginia Semiconductor, Inc., and Wafer World Inc.